The benefits are numerous reduced backache and tension, more physical health, enhanced performance and general wellbeing. 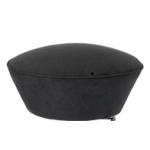 The swopper is simply in a class of its own. 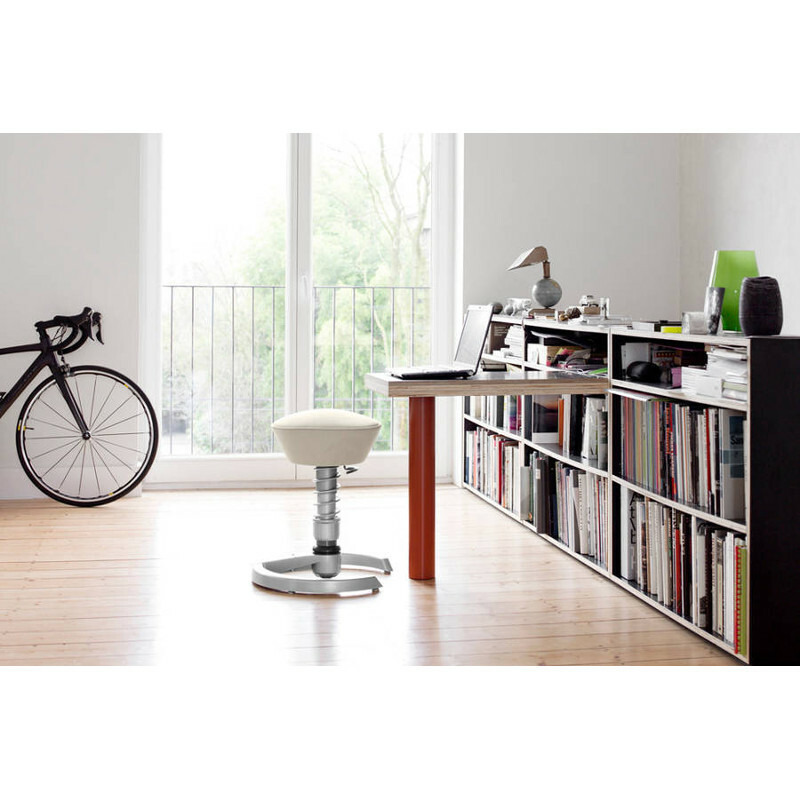 The sleek, contemporary design and compact structure makes the swopper a perfect fit in any commercial office space or home environment. 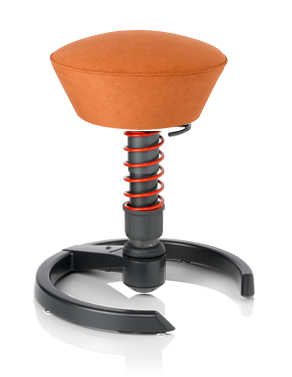 The swopper has revolutionized sitting, and has quickly become a huge success in Australia and around the world. Stimulation of blood circulation and mood – Swopping makes you straighten the upper part of your body, which frees the diaphragm and stimulates the circulation. This is not only healthy, but is also a lot of fun. 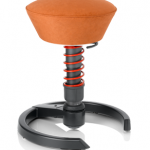 Always sitting properly.The swopper encourages constant change of posture. You automatically sit up straight more often. 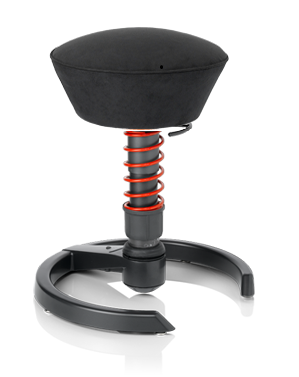 And because the swopper follows your movements, your back remains straight – even when you lean towards your desk. Active prevention of vein problems. 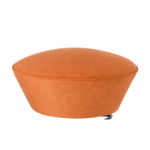 The swopper seat is convex in shape. This prevents pressure points and congestion. Sitting in motion stimulates active transport of the blood back to the heart. Keeping ligaments and joints fit. Active-dynamic sitting also keeps the joints in constant motion. This encourages the formation of synovia, tightens the ligaments and tendons and prevents joint diseases. 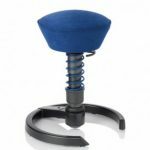 The Swopper Classic consists of a cast-iron foot ring on Castors, an external spring strut with adjustable steel spring and a comfortable convex shaped, padded seat. 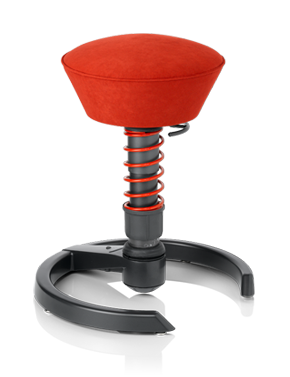 Height, spring hardness and sideways movement are all individually adjustable. the Swopper was designed and developed in Germany by wife and husband team Dorle (a world famous physio) and Joseph (an engineer) Gloeckl. The swopper was designed to overcome the challenges our bodies face with static sitting and help people relieve their back and spinal problems, through movement. The Swopper can adapt to all three dimensions of human movement. This means that as well as moving up and down the Swopper can move forward, backward, sideways and all the way around! Lateral movement, can be adjusted so it can become more or less stable and you can also adjust the tension and movement of the spring. Active sitting or sitting in motion has been shown to be the basis for many beneficial health effects. When seated on the Swopper a person no longer needs to lean forward towards the table and flex their spine to work. 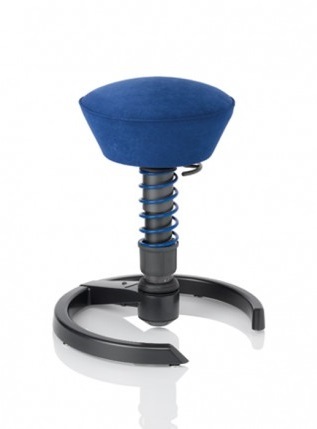 The Swopper’s flexible centre spring will bend forward, eliminating one-sided pressure on your intervertebral discs. 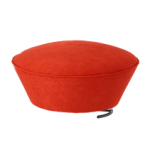 Recommended by ergonomists worldwide. Seat height: Seat height: loaded 42 – 56cm resp. 45 – 59cm; unloaded 47 – 61cm resp. 52 – 66cm.